Montecito is a small but very rich town in Santa Barbara County. It houses some of the richest people in the world and many celebrities, a few being Oprah, Jeff Bridges and Drew Barrymore. It is home to some of the most expensive real-estate in the country. When in need of extra space you want to know your items will be safe. 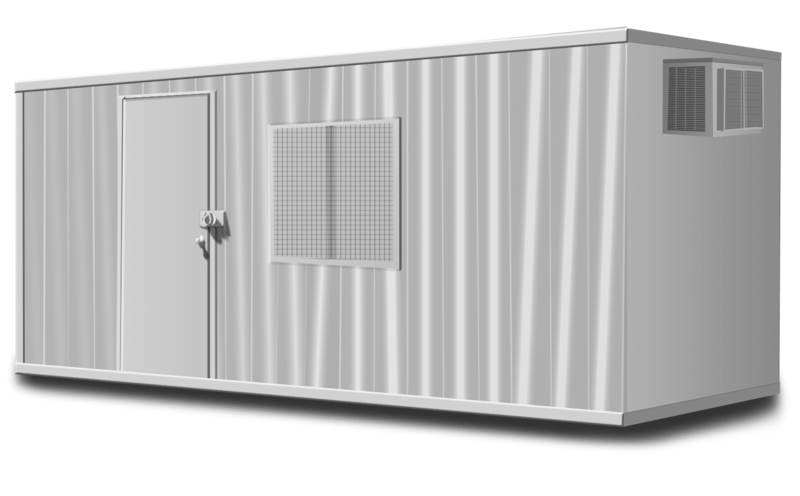 Our storage containers provide the perfect solution to store your valuables. The containers use a double lock system which protects the container from theft. Being weather sealed you can be worry free that your items are safe from the elements. We also provide container relocation within Montecito or to other locations in our Service Area. 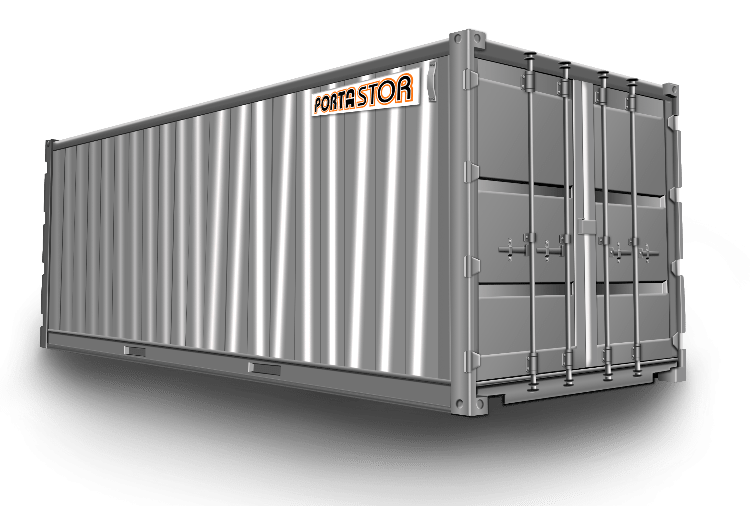 Please Contact Us with questions to Rent Storage Containers in Montecito and get info about our container rental, delivery, and removal policies.